Courtesy of Golden West Management Inc, Veronica Gomez. Great 3 bdrm/2.5 bath home in SW Las Vegas. Large Living Room, Dining Room features bay window and tile floors, awesome kitchen. 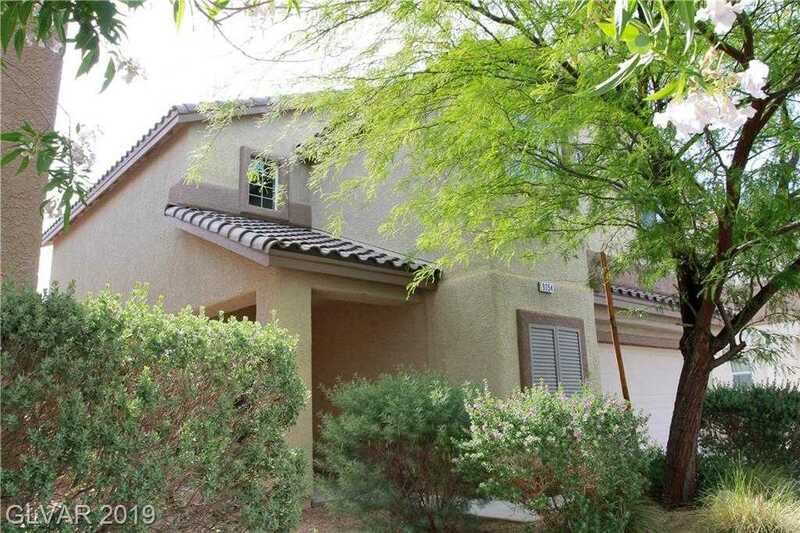 Master bedroom is very large with sitting area, walk in closet and cathedral ceilings. Large backyard is perfect for those family BBQs. Convenient to schools, shopping, freeways, employment, and entertainment.